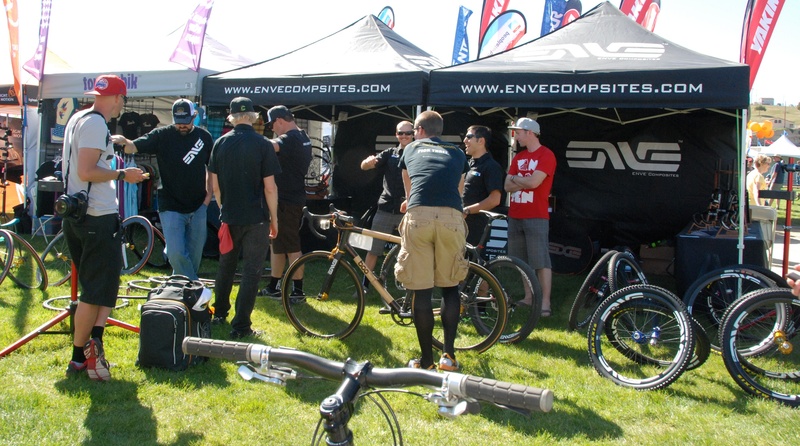 ENVE at Eurobike. Good times. ENVE sent out PR today for their Eurobike awards. They won for their 3.4 clincher rim and DH rim with King hubs. The awards are good segue to an interview with Jason Schiers from earlier this year at PressCamp. 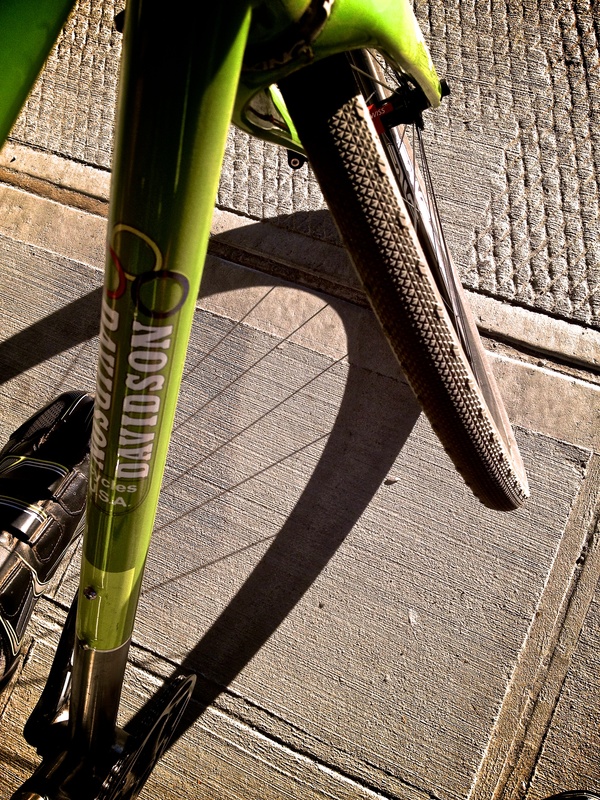 Jason and I talk about industrial design, the 3.4, and why their wheels rides so good. On the dirt, the D-Plus is the most dialed, balanced cross bike I’ve ridden. That’s in part because of an ENVE tapered fork with a King Inset 7 headset and for dry conditions the 25s with Tufos.